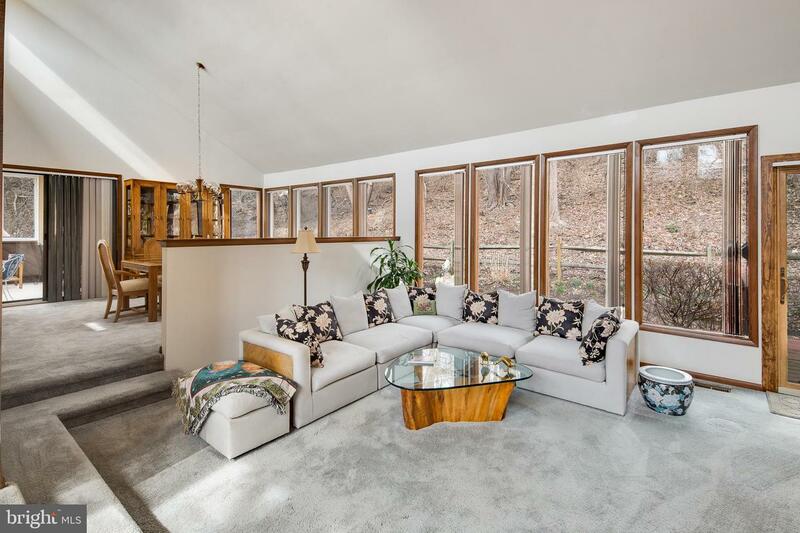 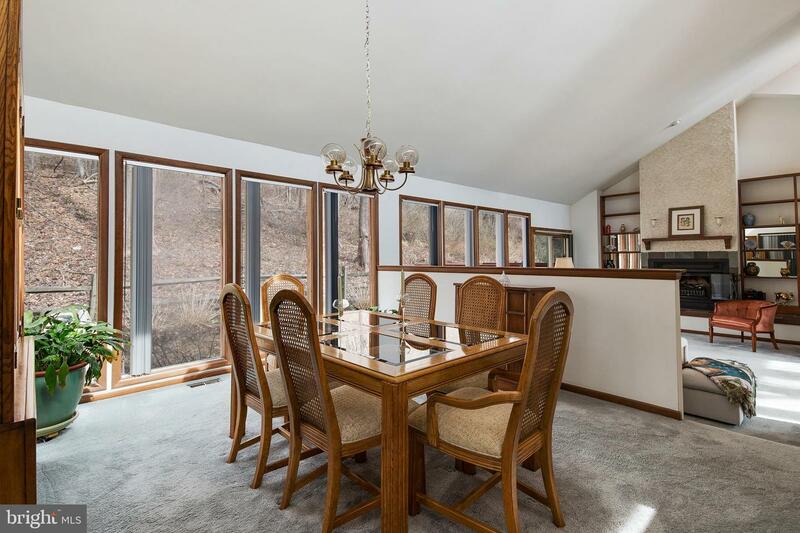 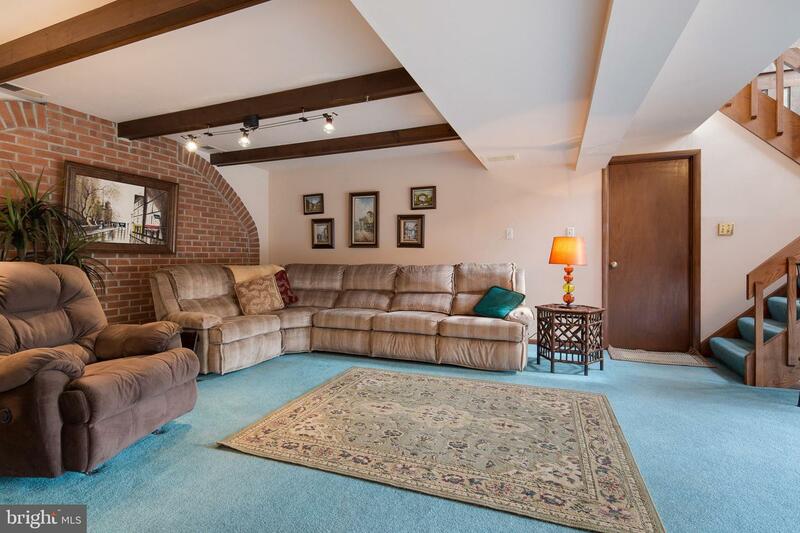 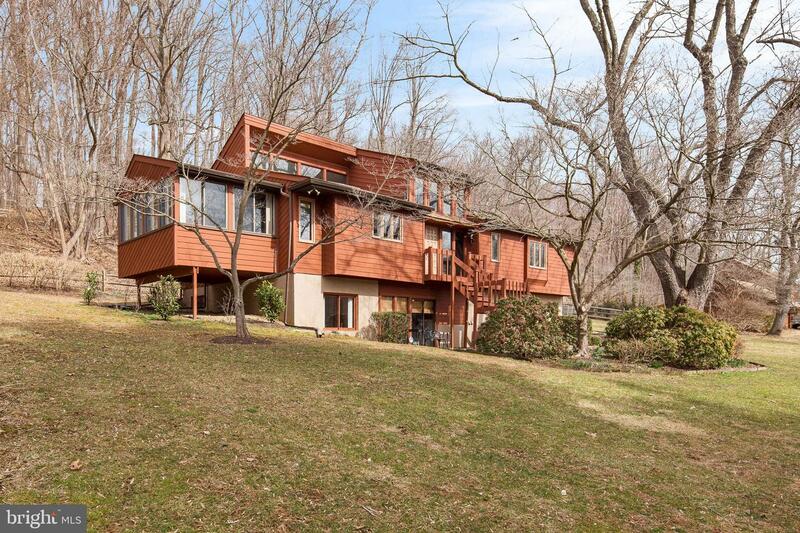 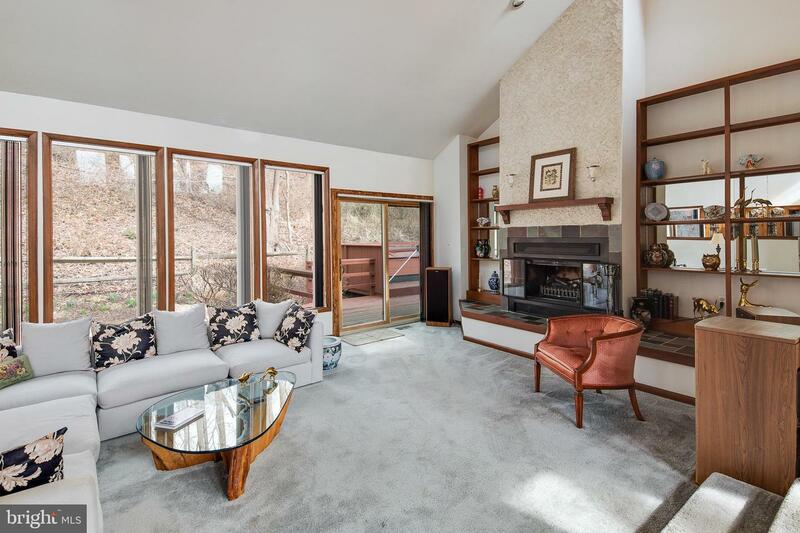 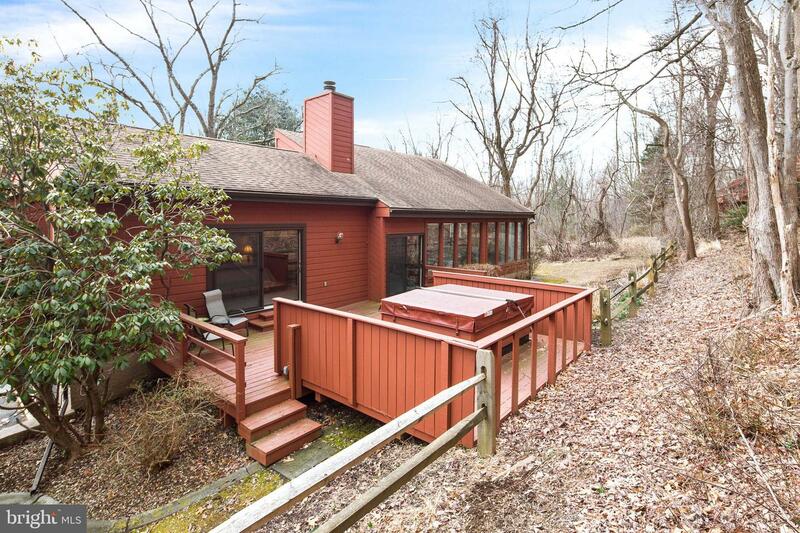 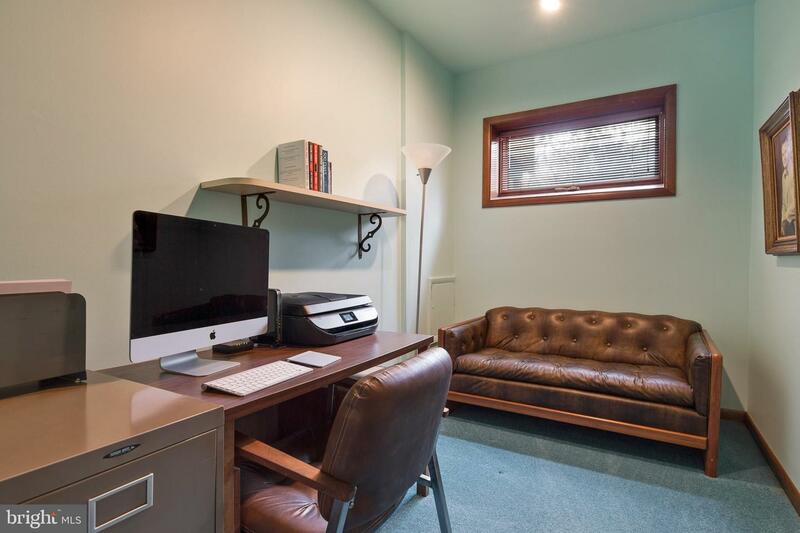 Lovely hillside ranch on 2.09 acres in the award winning Unionville-Chadds Ford School District. 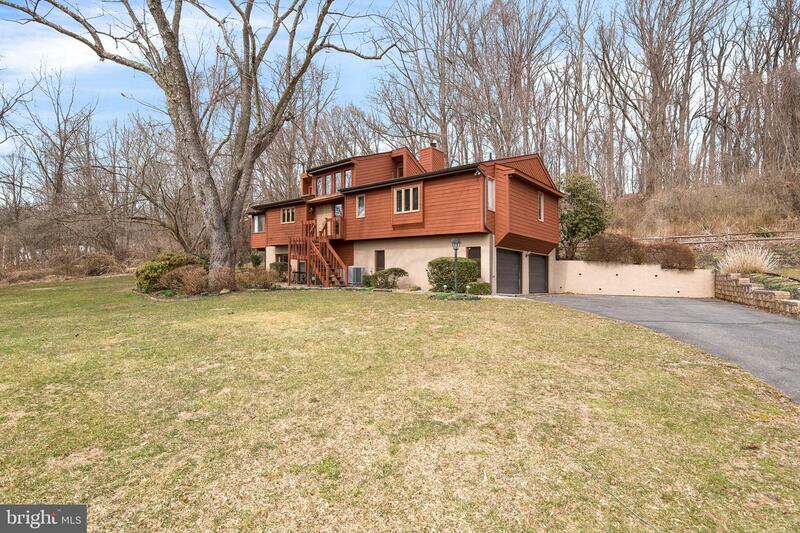 The home offers a beautiful, serene setting perfectly tucked away, but close enough to shopping, restaurants and the Route 202 corridor. 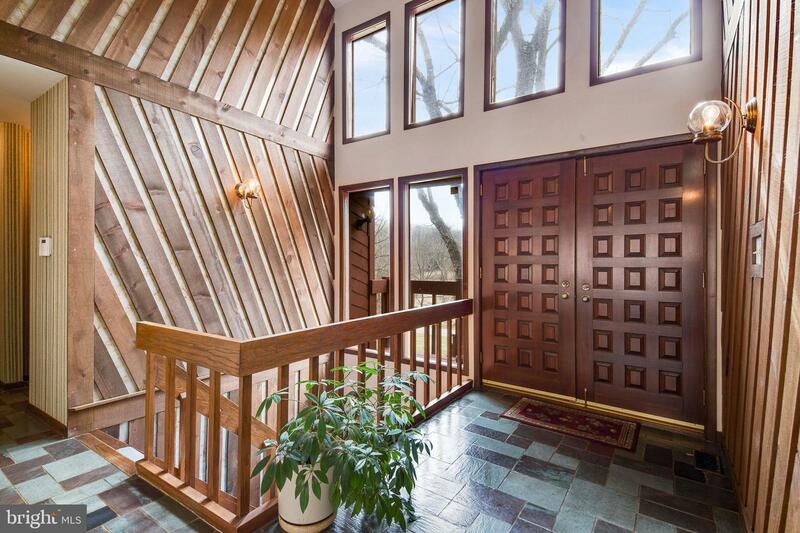 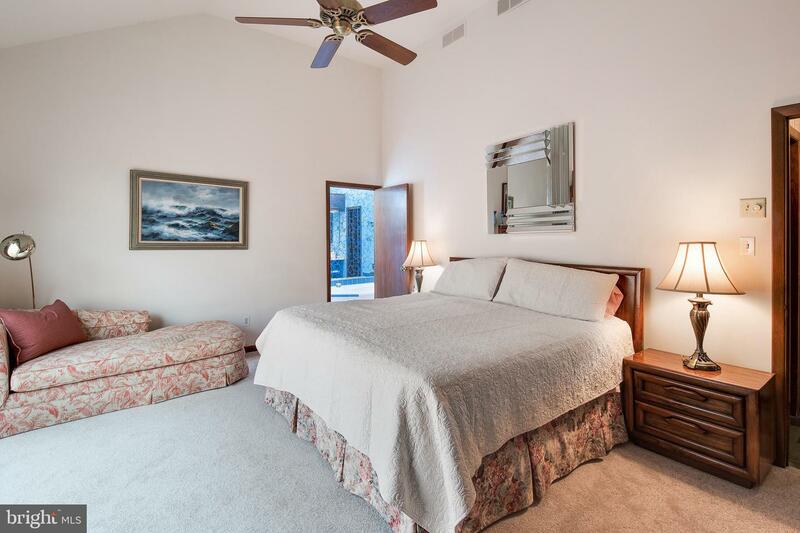 It has high ceilings and skylights that let in ample natural light. 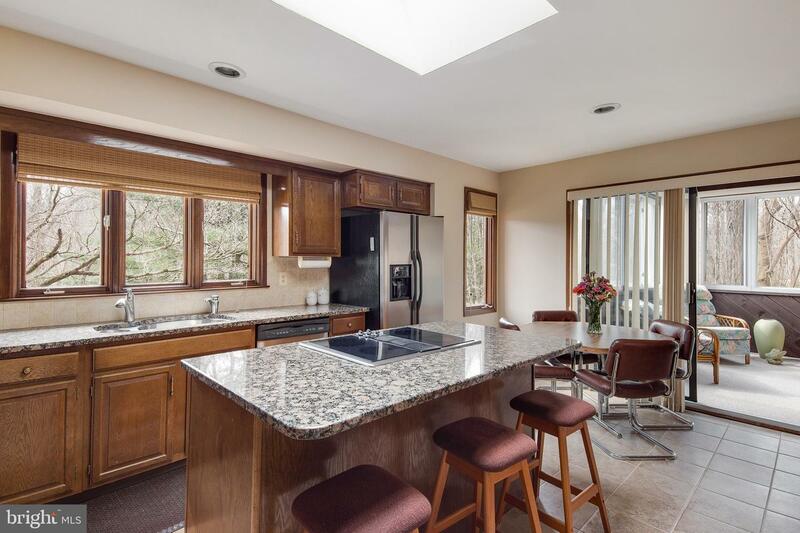 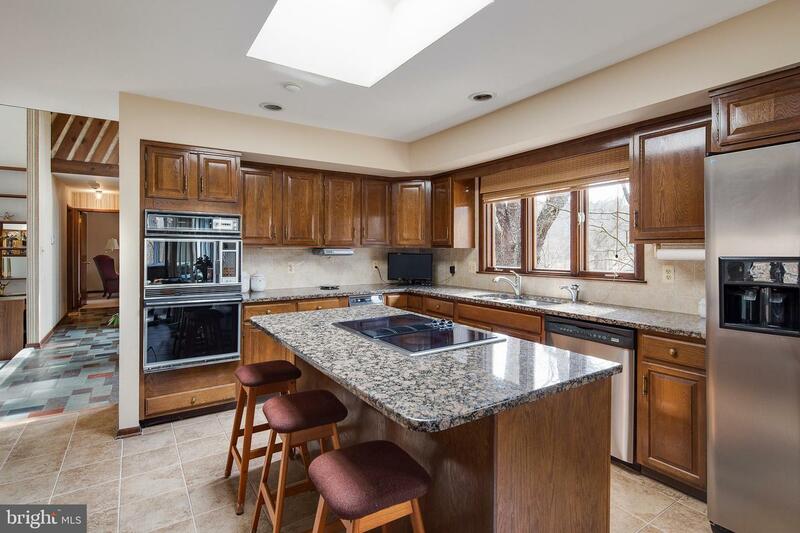 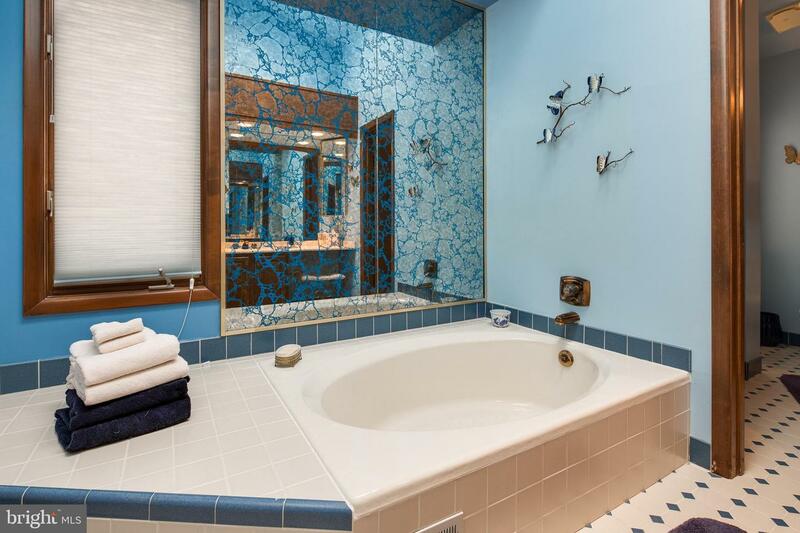 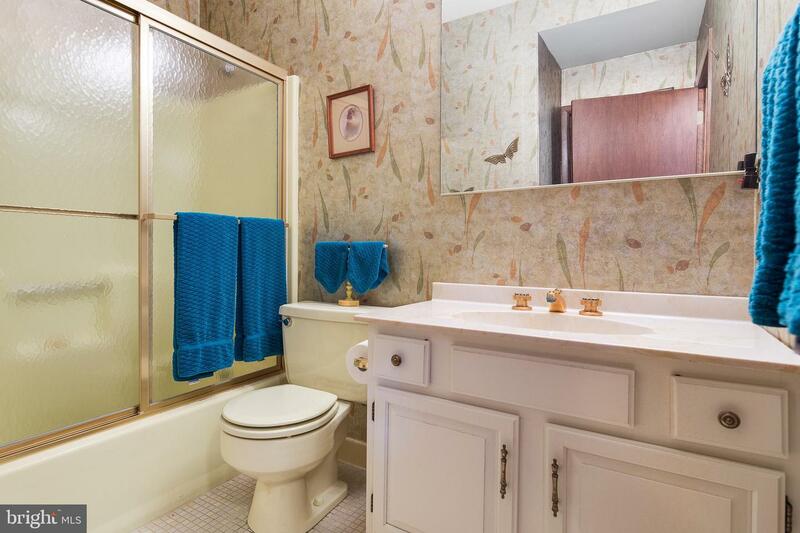 The home has an open floor plan, renovated eat-in kitchen with center island and granite countertops and two wet bars. 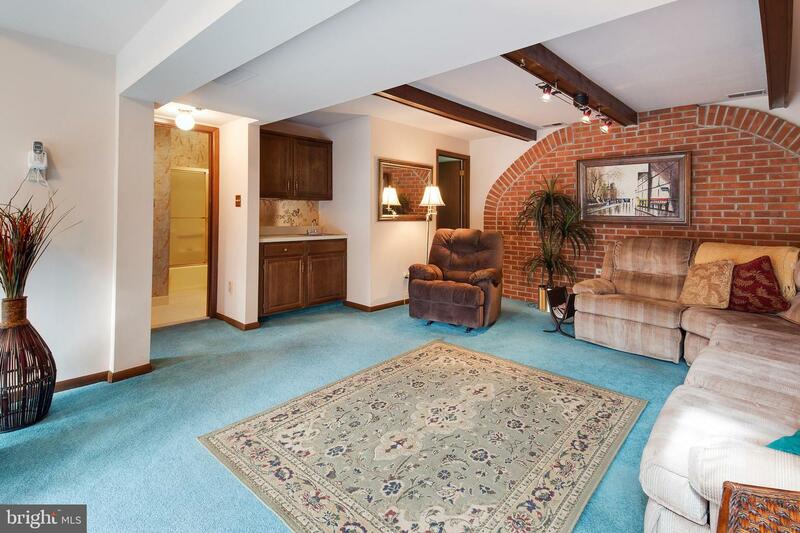 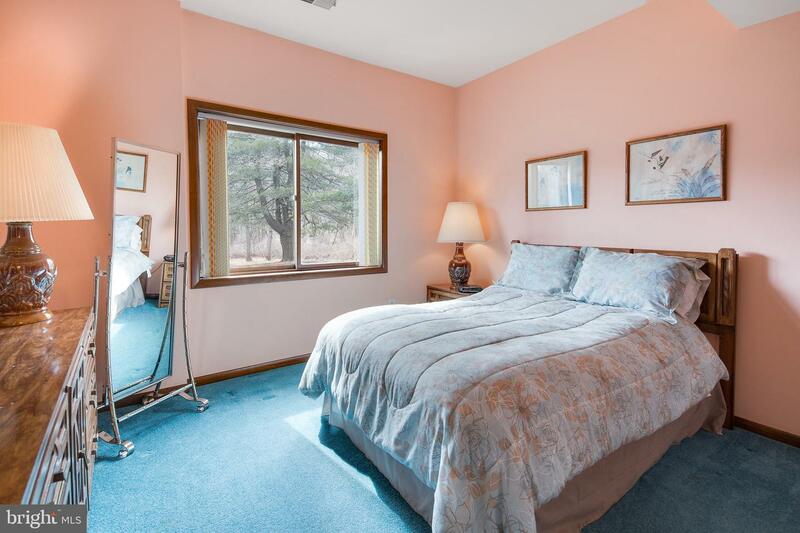 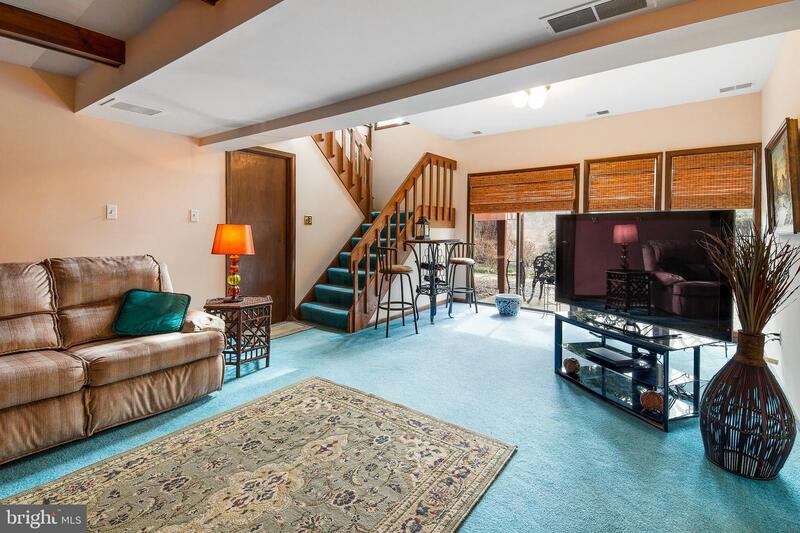 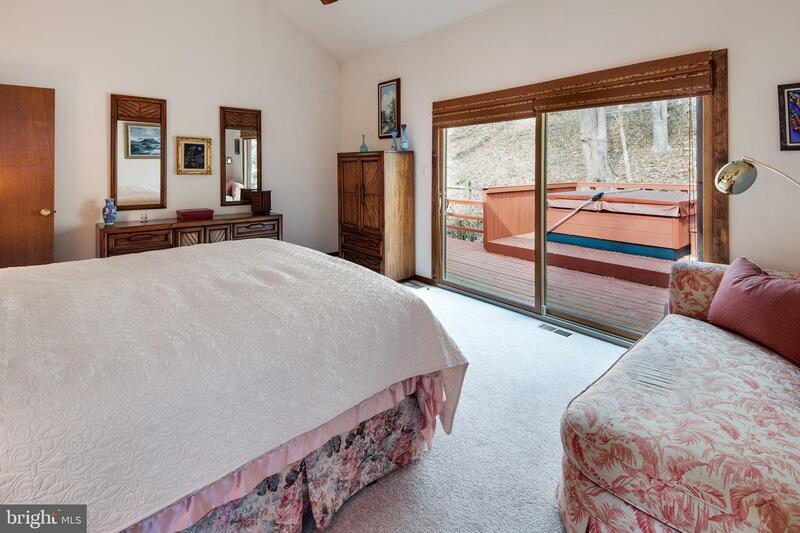 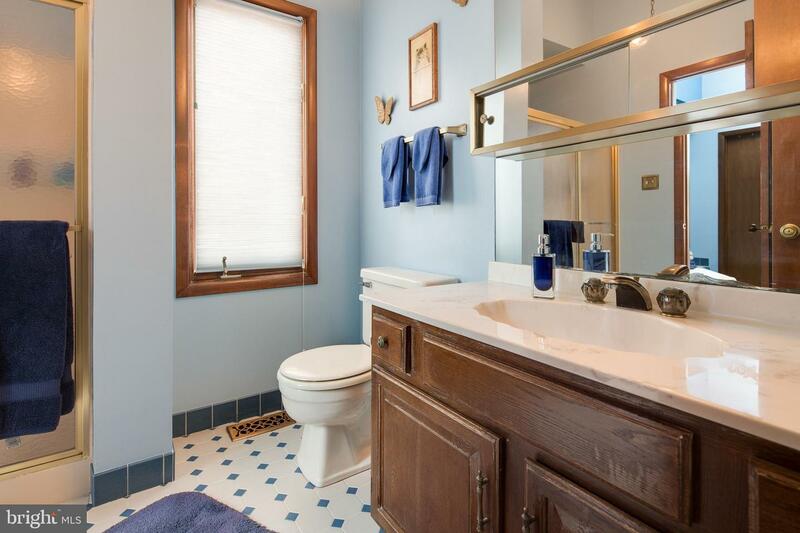 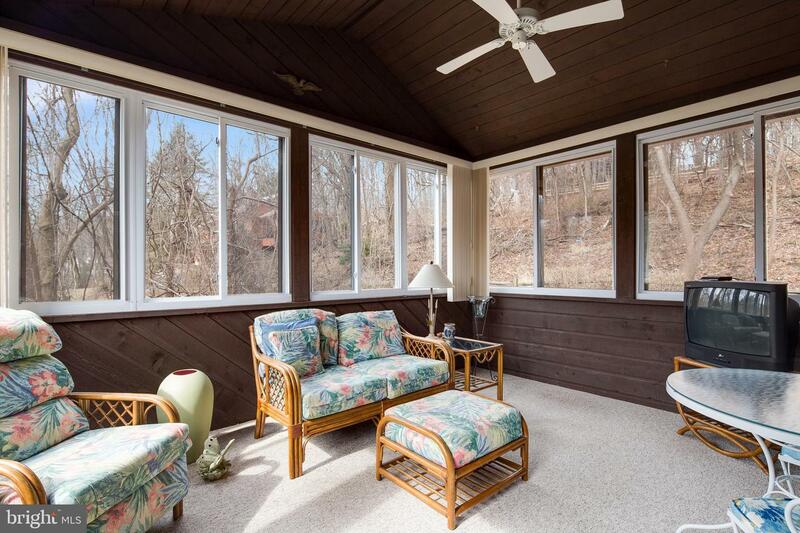 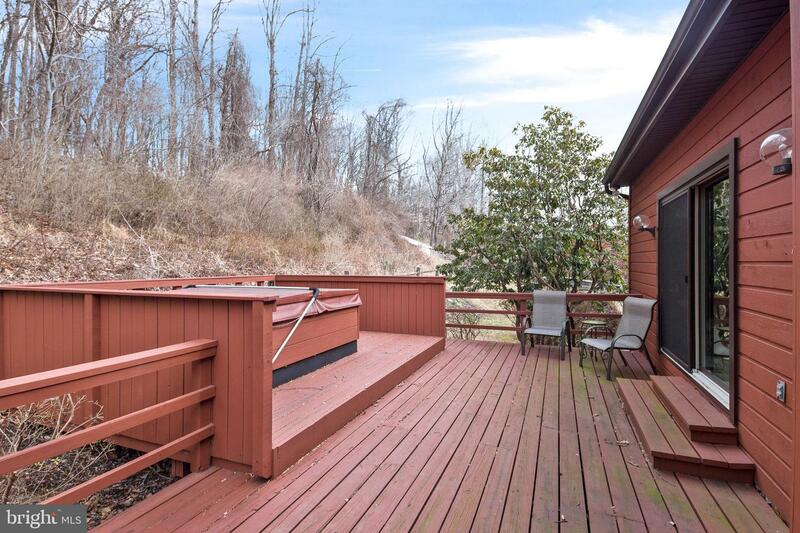 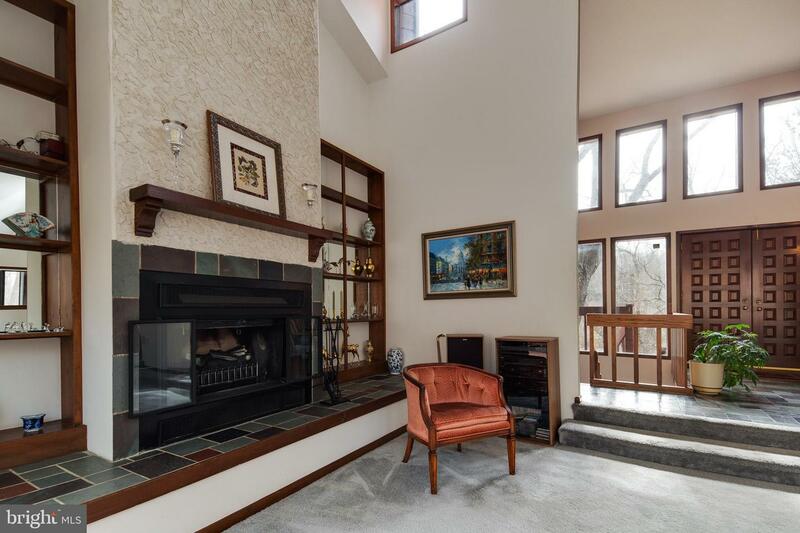 there is a beautiful sunroom and a deck complete with a hot tub off the master bedroom. 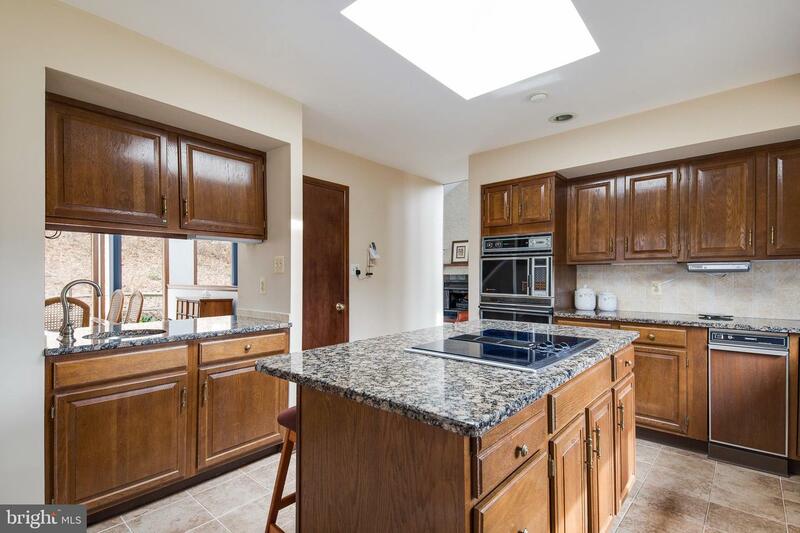 The lower level has a bonus family room and office space, a third bedroom and full bath and walk-out to the garden and 2 car garage. 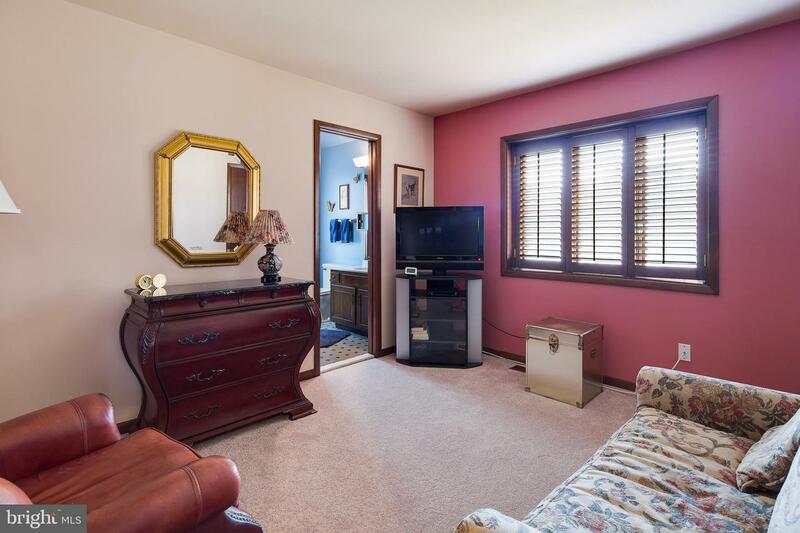 Ready for a new family!